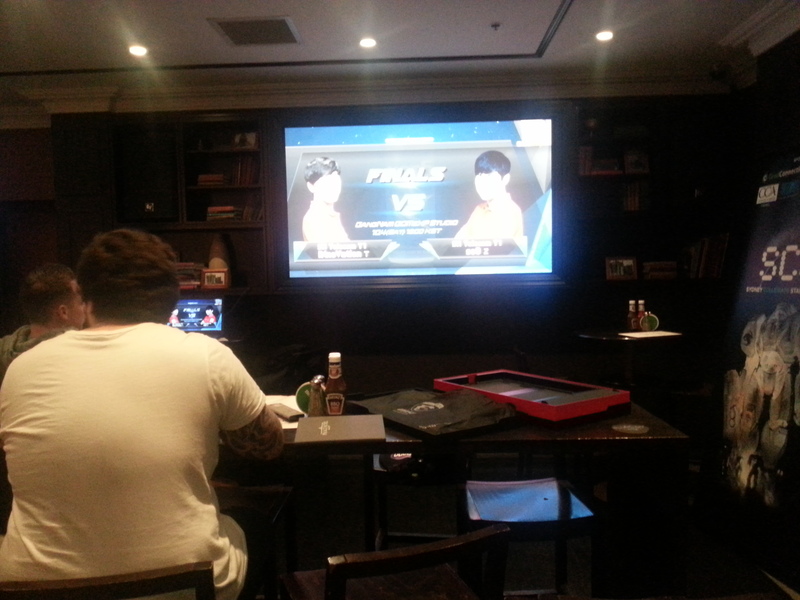 I was at Palace Hotel Sydney for the GSL 2014 Season 3 Final barcraft last night. 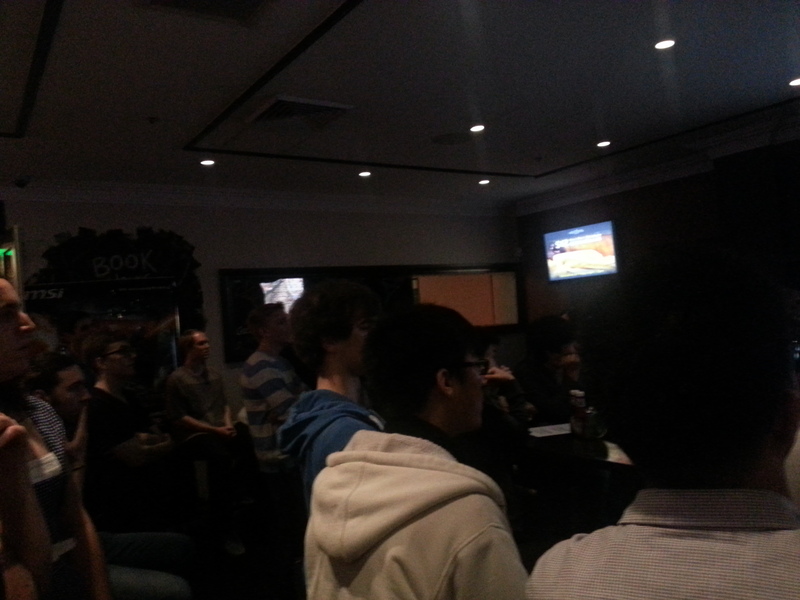 Not my first barcraft, but the best so far. 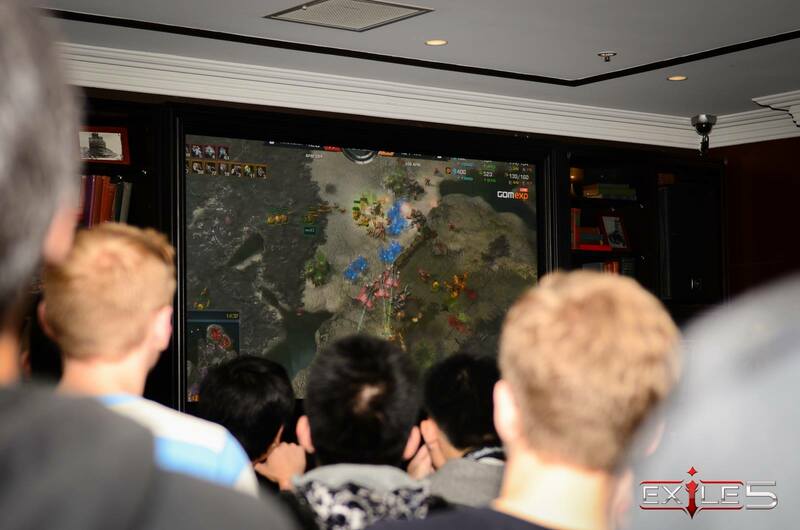 It was organised by Sydney Collegiate Starcraft. I put these on. 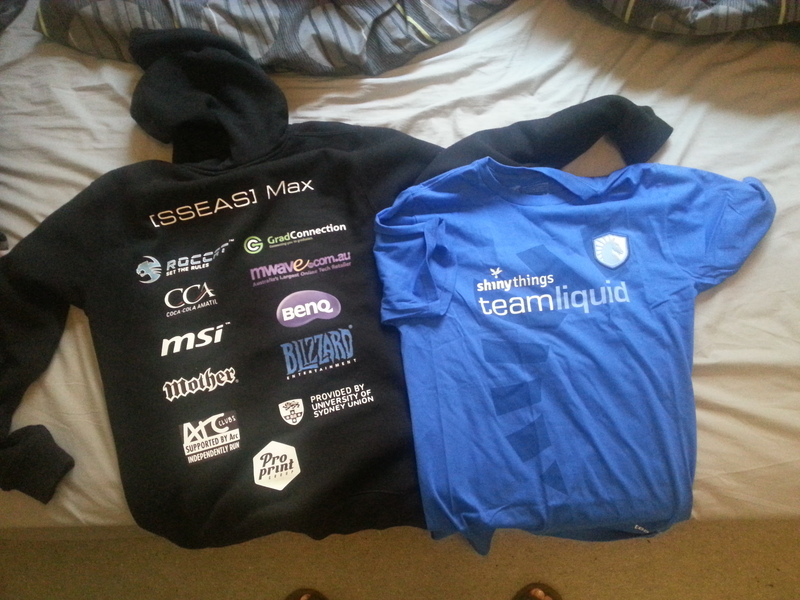 eSports fashion! 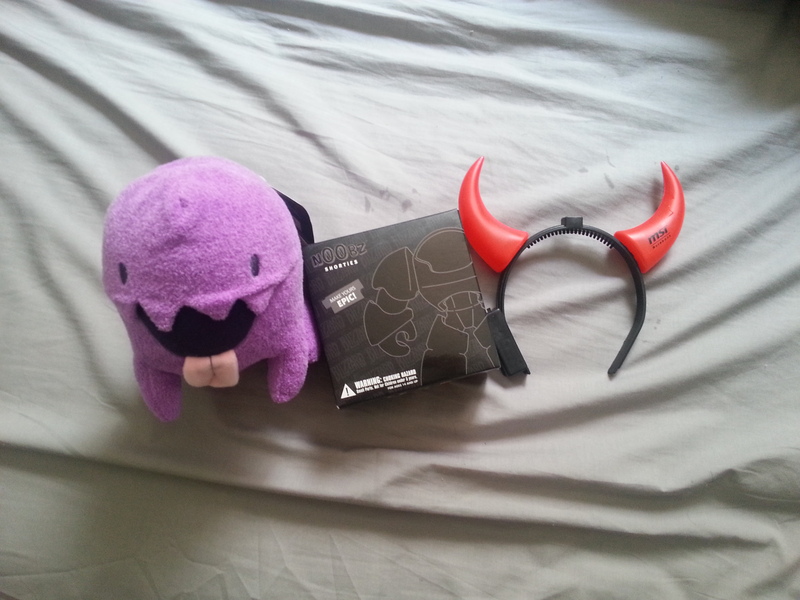 I brought two friends along. They were pretty impressed by the crowd, so was I. 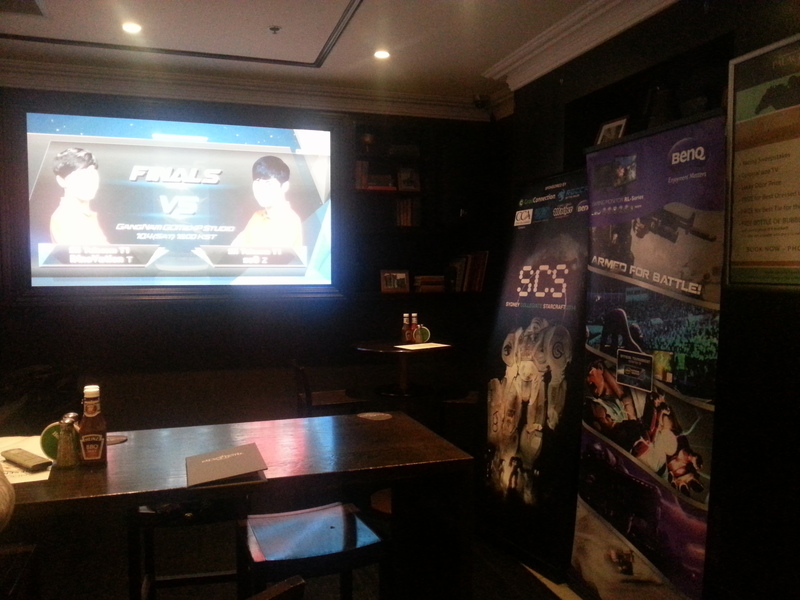 Despite the occasional technical difficulties, SCS did a good job. 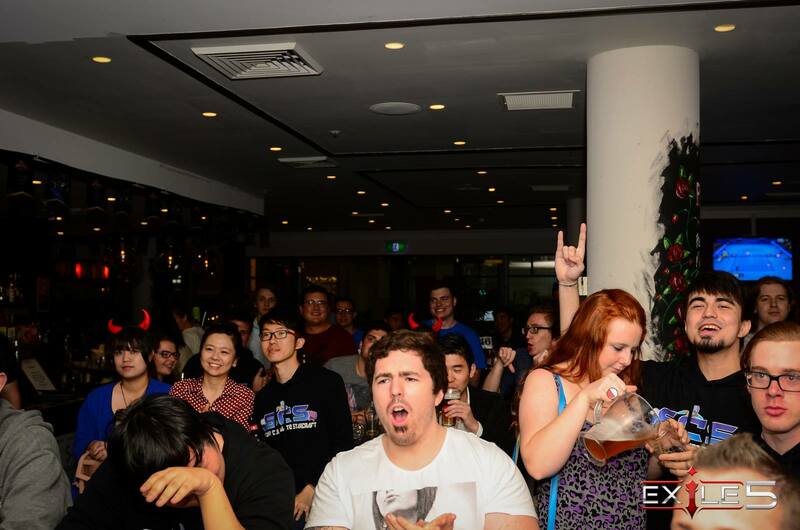 The crowd was obviously cheering for soO. 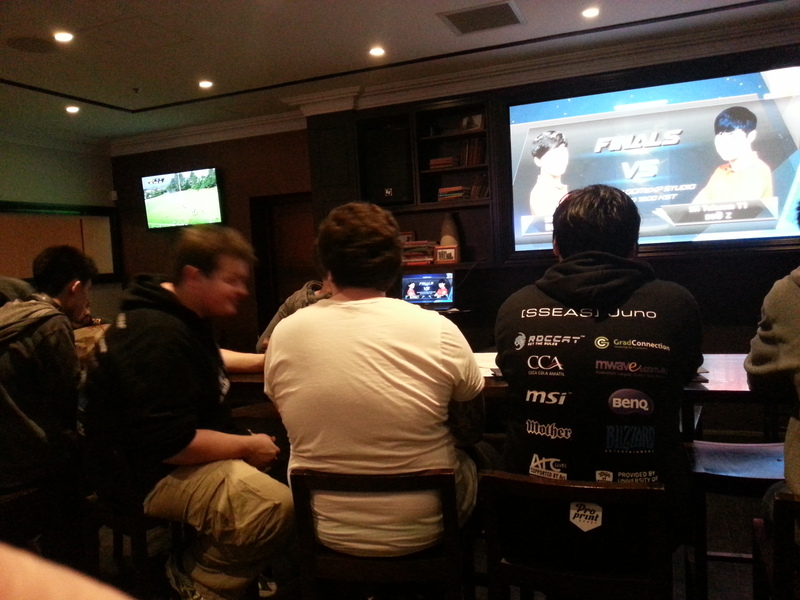 I guess Australia is owned by Zerg. Thank you sponsors for giving away the prizes, which include keyboard, mouse, collectible toys etc. 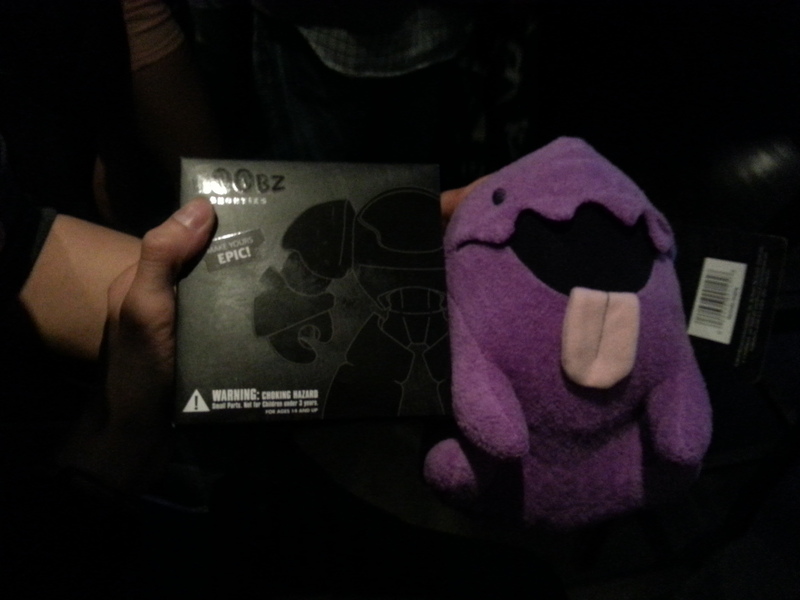 My friends won the following luck draw prizes, and I had none. Nevertheless, I neural parasite them all and put them in our office (on MY desk). 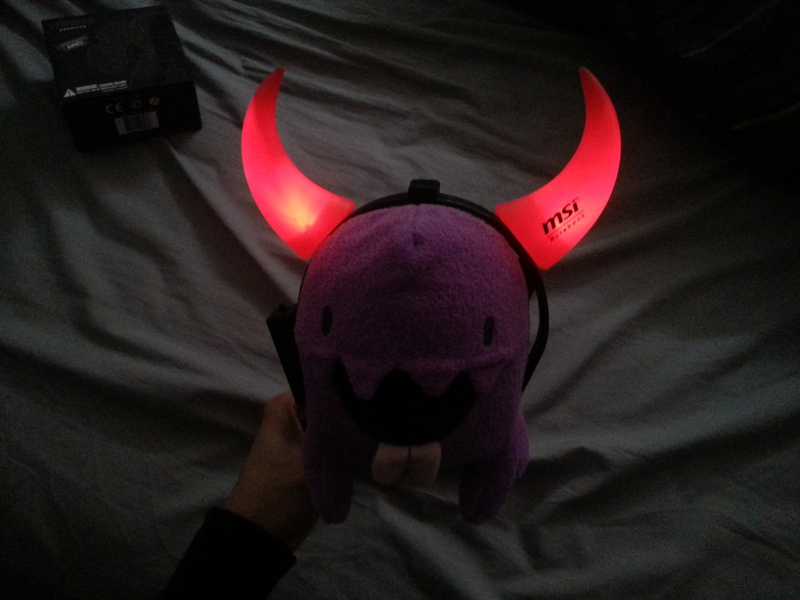 The red devil ears thing was sponsored by MSI and was given to the girls. 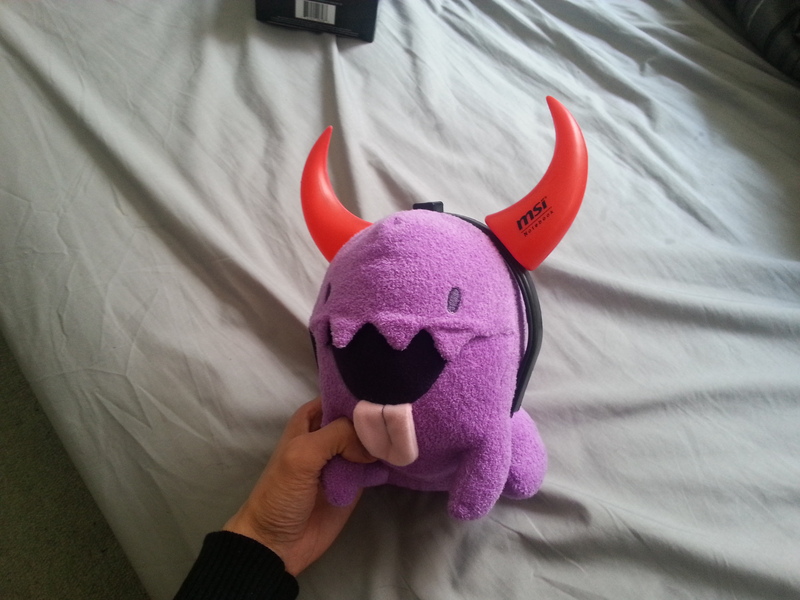 But I think our my Zergling is a more fitting owner. 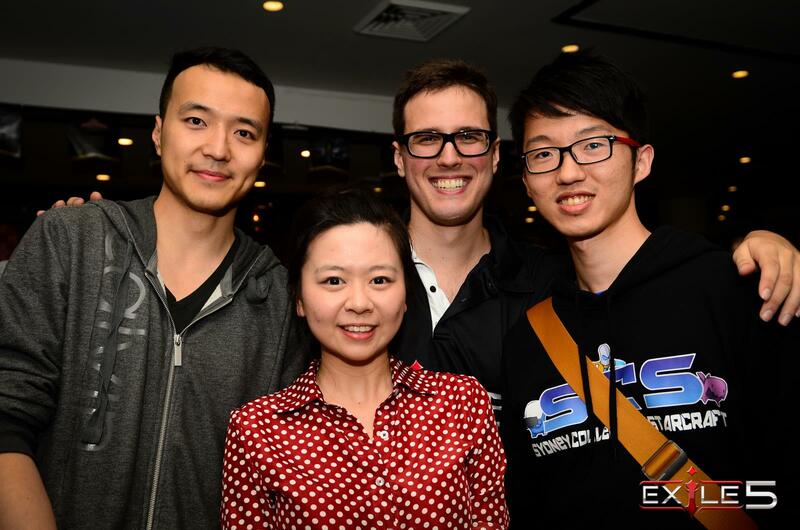 The images below are taken from Team Exile 5 Facebook page. find It truly usefful & it helped me out a lot. Wow, you must have researched cloak to get past the spam blocker.